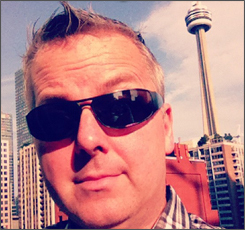 Mark Michaelson is a New York editorial art director who has worked for Newsweek, Allure, New York, Entertainment Weekly, and Radar. Since the mid 90s he has been collecting old mug shots, posting some of more interesting on the ‘Least Wanted‘ Flickr account. There are no back stories to the photos, only an odd assortment of tired, unhappy looking faces. 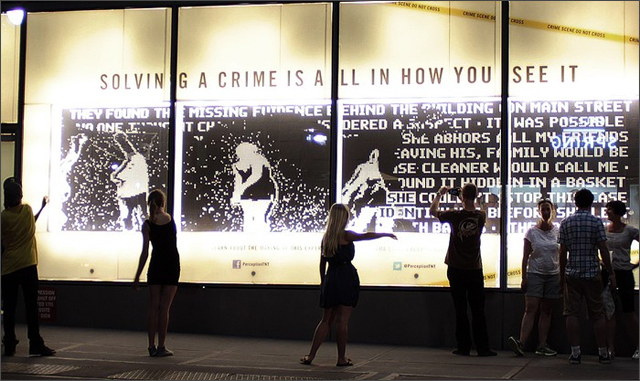 Michaelson allows visitors to post their own thoughts on what brought the photo’s subject to appear in this unfortunate photo. In 2009, a small part of the 10,000 mugshots in his collection were published as ‘Least Wanted: A Century of American Mugshots‘. More recently the photos have been used in gallery shows and a soon to be released documentary. 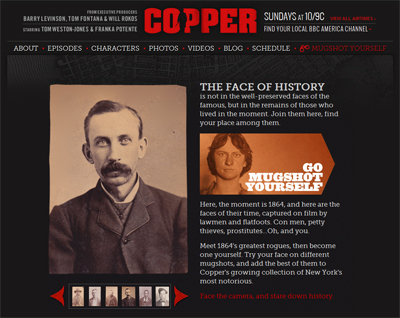 To promote ‘Copper’, a period drama set in New York City in 1864, BBC America has launched ‘Mugshot Yourself‘, an application using a selection of Michaelson’s photos. Visitors upload their own photo, select a mugshot, and the application combines create an image of what they may have looked like as a 19th century criminal. 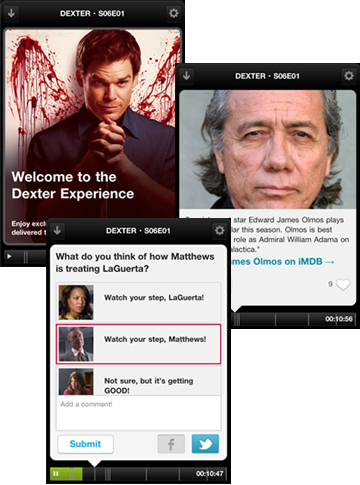 The Go Mugshot Yourself app was put together by Socialbomb and Kevin Slavin. The only thing that could be more terrifying than coming face-to-face with a brain-thirsty zombie, is the possibility of missing ‘Walking Dead‘ because Dish Network recently dumped AMC from it’s cable lineup. With the premiere of Season 3 of ‘The Walking Dead’ only a couple of short months away, AMC has launched PutZombiesBack, an online effort to get AMC back on Dish. As a stunt to promote the ‘Put Zombies Back’ effort, AMC transformed dozens of New Yorkers into elaborate zombies and set them loose onto the streets of Manhattan. 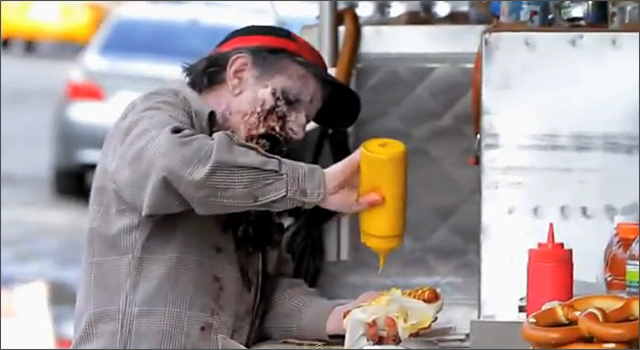 The zombie horde included a shoppers, postman, parking officer, road repair workers, and even a hot dog vendor zombie (I imagine the health department will have an issue with flesh dripping onto the food). While some people react in terror, others seem amused. Even the New York squirrels are inquisitive, and believe me this world does not need to have zombie squirrels on the loose. If this is any indication of how New Yorkers will act when the real zombie apocalypse happens, the walking dead will eat very well in the big Apple. Who knows what goes on behind the closed doors of the hotels and motels? Gordon Ramsey does, and with ‘Hotel Hell‘ debuting on August 13th, the celebrity chef is bringing his no-nonsense style and team of hospitality experts to rehab some of the most appalling hotels and B&Bs in America. 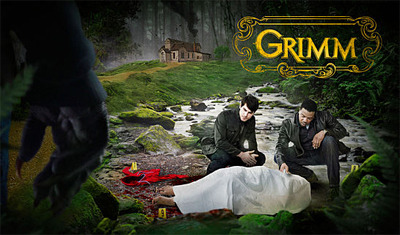 You may never want to leave home again after watching. Yes, apparently things get that bad. To promote Hotel Hell, production company Ralph & Co. have launched the ‘Maid From Hell‘ website. 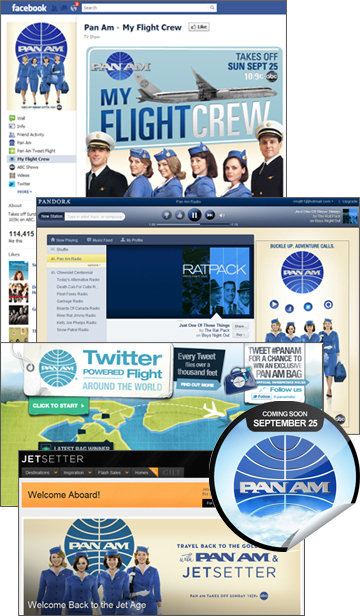 The site connects to your Facebook account to personalize the experience with your name, profile picture and a few images from your photo albums. While you’re out of your room enjoying the day the Maid from Hell is in your room doing things that nightmares are made of. She’s left a little present on your towel and another one on your toothbrush. She’s checked out your Facebook account and the mini bar, she’s left you one last little present before moving onto the room of the next lucky guest. 2012 marks the 25th anniversary of the Discovery Channel’s Shark Week, and sponsor Volkswagen of America will be getting lots of audience exposure both above and below the water. Volkswagen has worked closely with marine biologist and shark expert Luke Tipple and his team of engineers to create the one-of-a-kind “Volkswagen Beetle Shark Observation Cage”. 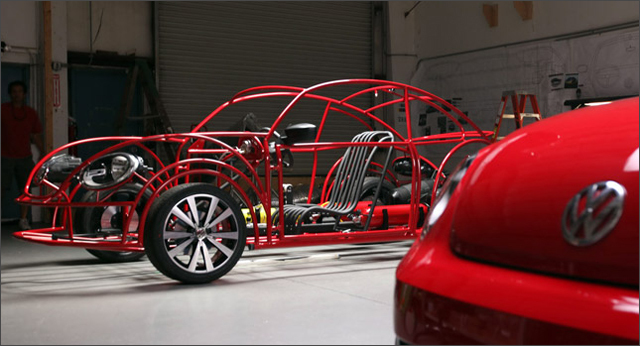 They will be produce 3 one-minute segments showing the design, construction and submersion of the Beetle. The shark cage, which mimics the silhouette and shape of a real beetle, will be driven (or more likely towed) along the ocean floor. 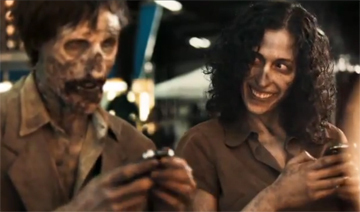 AMC’s Zombie series’The Walking Dead‘ is back for Season Two on Sunday, October 16, and Microsoft Bing is offering a lucky viewer a chance to appear on a future episode with the Walk With the Dead Stagger-On Role Sweepstakes. The winner will receive roundtrip airfare and hotel accommodations for two (to somewhere near where they are shooting), a visit to the set of The Walking Dead Season 3 and a chance to get transformed into a flesh-eating zombie for a stagger-on role on the show. Check out the great TV spot created by the Atlanta offices of ad agency Bark Bark. As you’ll see, Bing is great when you’re searching for advice on ‘Dating an Actor’ OR ‘Eating an Actor. Unfortunately the contest is only open for Zombies in the United States. Local Canadian zombies will have to make due with the Toronto Zombiewalk next weekend.